Your product's home away from home. the best way to ship pallets. Amware ensures your FTL products are being shipped with the right carriers equipped to properly transport your specific freight type. Our goal is to decrease your current parcel costs and to increase your savings. We have looked at other solutions and weren’t very happy with them. 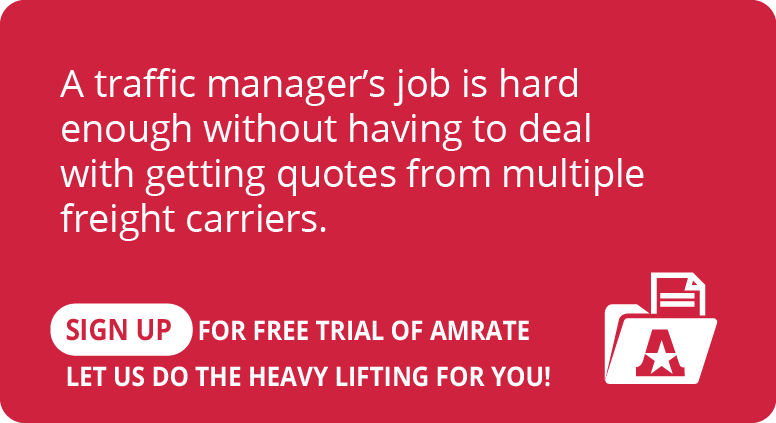 The AMRATE customer service really stands out as a differentiator. We are able to get a hold of someone quickly. Some of the services that other companies provide are inconsistent. Things such as receiving freight in a timely manner are important. This has got to be the most efficient, customizable and easy to use LTL software available. Kevin Foos, All Foils, Inc. 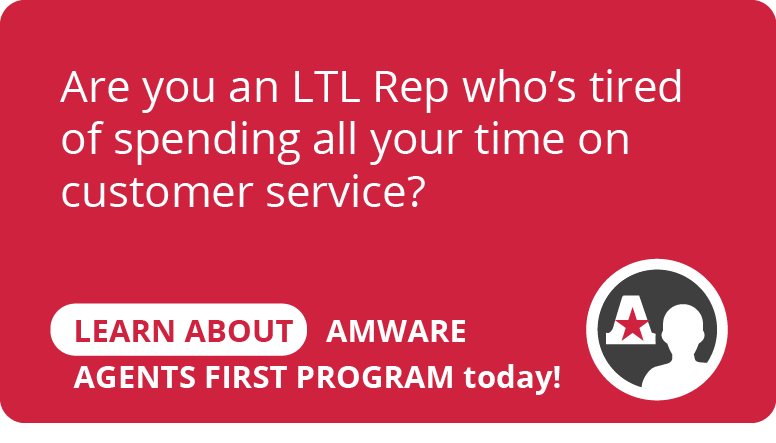 Since forming our partnership with Amware in 2011, they have been a big part of streamlining our operations. Their system has allowed us to save a substantial amount of time quoting, scheduling , and invoicing in addition to lowering our freight cost. This time savings has allowed us be more productive in meeting our customers’ needs and growing our core business. They went all out to create a specialized system to meet our needs. Our partnership has been beneficial in so many ways!